With my kind regards, I would like to sincerely thank SBT company, as whole , for the business partnership that we have had from the moment I bought a car from them to the time I received the car. In particular, I would to appreciate Jessica Arlene for her continued support, as an SBT company sales representative, who always lived to my fears and expectations. In fact, Jessica is a more than excellent employee of the company, with extraordinary customer care spirit and capabilities. 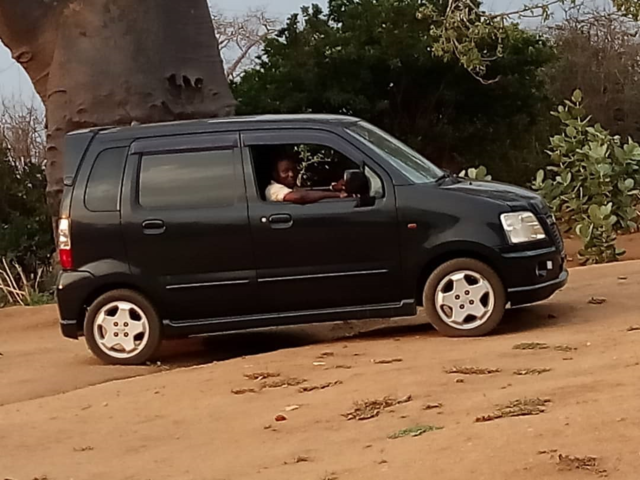 I bought and received my car within six weeks, all the way from Japan to Malawi. In a nut shell, a pool of thanks be to the SBT company, as a number one vehicle selling company worldwide. Thanks! Thanks! Thanks SBT!